On 10th, we had a opportunity to have dinner with the people from “Kyo-ryori Sakurai (ryoutei restaurant)”. 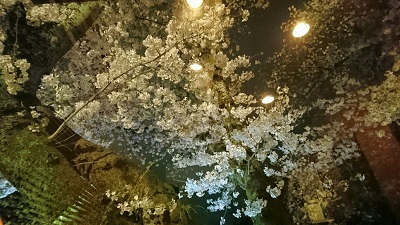 We enjoyed our meal at the restaurant along the Kamo River (Kamogawa) while watching the cherry blossoms in full bloom. 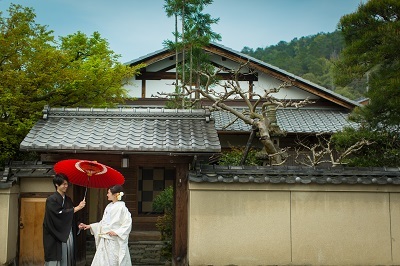 Through conversation with Sakurai people, we could feel that they have always respected Kamigamo Shrine to a great extent and they will do so in the future. And they also try their utmost to provide the best meals and service to make their client couples happy. Thanks for a lovely time, Sakurai.